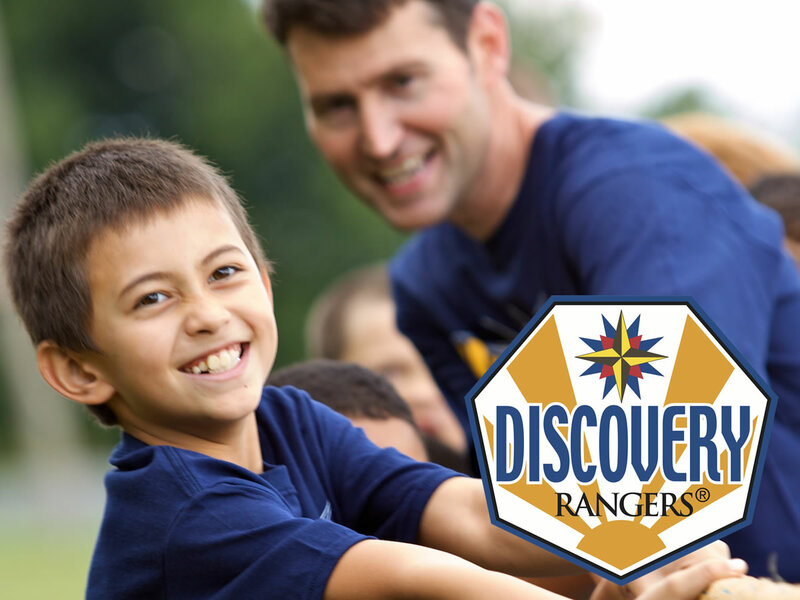 Royal Rangers is an activity-based, small-group church ministry for boys ages 4-11 with a mission to evangelize, equip and empower the next generation of Christlike men and lifelong servant leaders. MPACT Girls Ministries is a church-based discipleship program that has a legacy of godly women coming alongside girls, guiding them on a path to become mature and godly women. Our goal is simple: To see every girl moving toward a deep relationship with Jesus Christ, and to realize her importance and potential in the kingdom of God. Praise Station, a place where we train our youth of today to be leaders of tomorrow. Praise Station offers the opportunity for our youth to explore God’s word through interactive lessons and giving praise to Jesus Christ through song, puppets, and musical instruments. Praise Station is held on Sunday morning from 11:00am – 12:00pm, for ages 3-12years old. 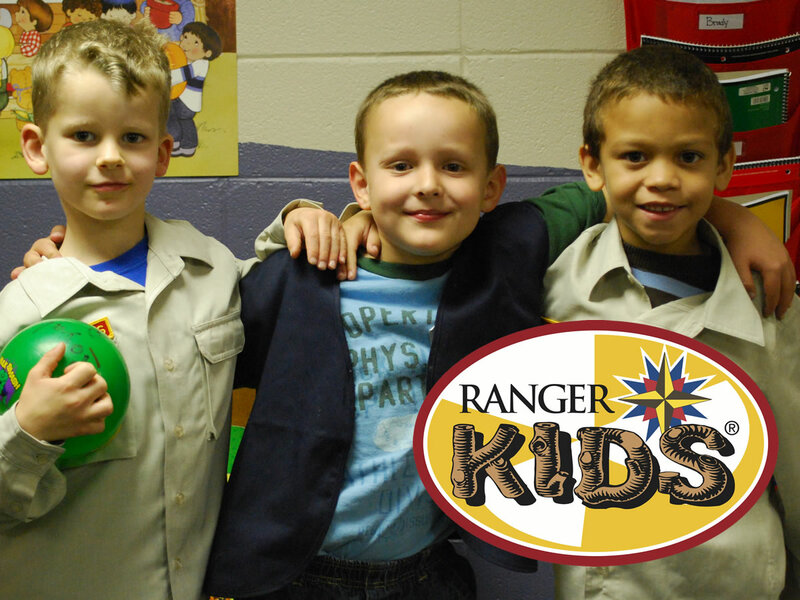 Are you interested in enrolling your children in one of these great programs? Send us a message in regards to your specific interest(s) and we will forward to the appropriate ministry leader!